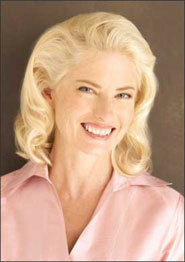 Prudence Johnson’s long and happy career as a singer, writer, and teacher has landed her on the musical theatre stage, in two feature films, (A River Runs Through It, A Prairie Home Companion) national radio, (several long stints on A Prairie Home Companion) and on concert stages across North America and occasionally Europe. She has released more than a dozen recordings, including albums dedicated to the music of Hoagy Carmichael, Greg Brown, and a collection of international lullabies. In recent years, her focus has been on creating multi-media works for concert and theater stages that blend performance with her interests in history and literature. A play about a little-known collaborator of Kurt Weill and Bertolt Brecht in Berlin between the wars, first produced in 2003, is being rewritten under a new title. In 2011, she created and produced the touring show and CD A Girl Named Vincent, featuring the poetry of Edna St Vincent Millay set to music by four MN composers. Since 2009, she and pianist Dan Chouinard have written and toured four multi-meida music/history shows: Flappers, Miners & Moonshiners, The Golden Age of Radio, Tiptoe Through the 60s: Songs and Stories from a Revolutionary Decade, and Another Song About Paris. 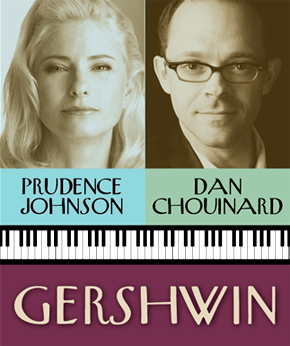 Prudence and Dan are proud to announce the release of GERSHWIN, something old, something new: brand new recordings as well as tracks previously released in 2003. They will celebrate with a concert at the Dakota Jazz Club May 10, 2015, with special guest Butch Thompson. The two will also appear this year in Jacques Brel: When We Have Only Love, in collaboration with baritone Bradley Greenwald and soprano Diana Grasselli. The show will run for two weeks mid-June at Open Eye Theatre in Minneapolis.